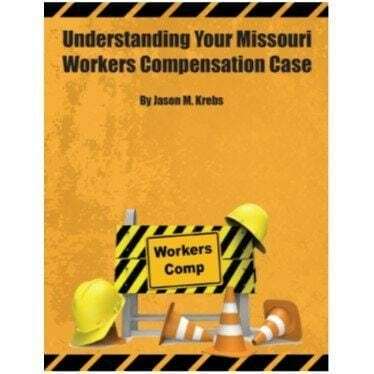 In Missouri, any company with five or more employees or a construction company with at least one employee must carry workers’ compensation coverage. Because Missouri allows the company to choose the doctor that will treat your injury, you must have prior authorization before seeking treatment in most circumstances. If you go to your own doctor without prior authorization from your employer, they will argue that the bill is not their obligation to pay. 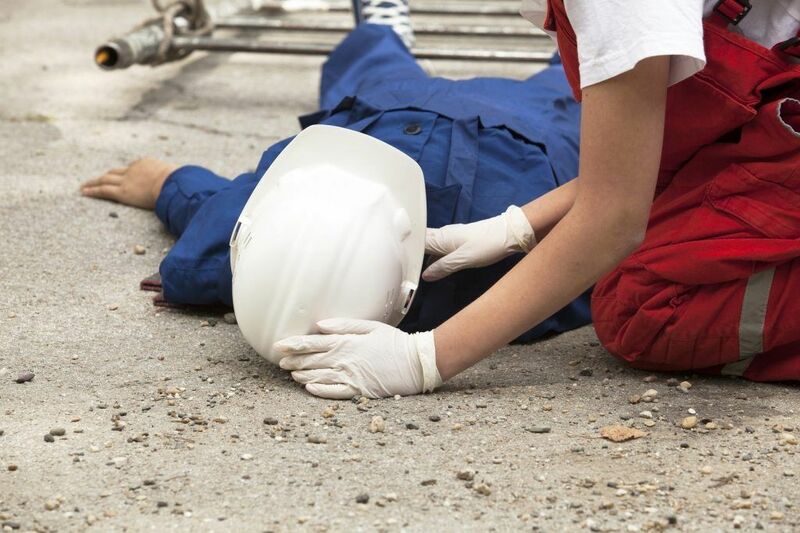 DO NOT LET YOUR EMPLOYER TRY TO MAKE YOU USE YOUR HEALTH INSURANCE TO TREAT YOUR WORK INJURY. 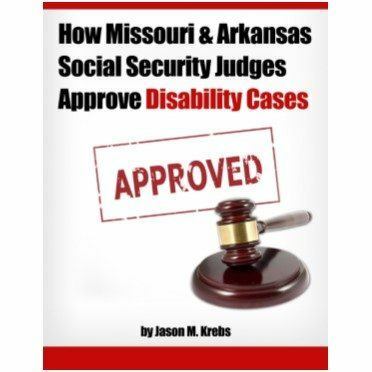 Missouri Workers’ compensation does not pay you money for pain and suffering, but you should be sure and tell all of your doctors about all of your aches and pains as this will go towards your permanent disability rating. This is an assessment by your Workers’ Compensation doctor declaring that you are healed as much as you can be healed. I many cases you will need to hire your own expert doctor to declare when he or she believes you reach MMI. 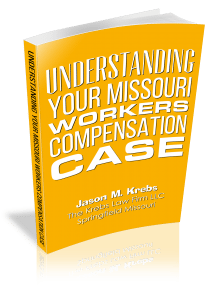 There are many disagreements between employers and employees regarding when a person reaches Maximum Medical Improvement and another reason you need a Missouri Workers Comp Law Firm on your side as early as possible in the process. That’s why I created a service I’m calling My 5 Point “Accept No Limits” Consultation – it has a real retail value of $299, but because I want to help as many people as I can get the answers they need during times of extreme hardship and difficulty, I’m making a limited number of these available at absolutely no charge to those who qualify. (Please not that not everyone qualifies for a free consult from me. 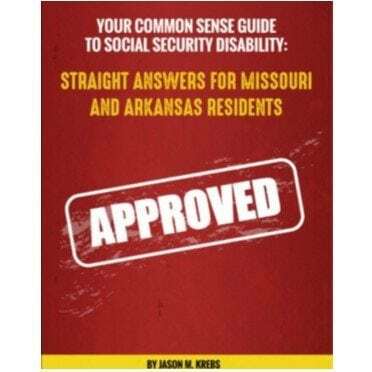 Also, I reserve the right to not consult with anyone for any reason) All you need to do is call my office at (417) 883-5886 or Toll Free 1800 345-0535 reserve your spot if you qualify. A Preliminary Documentation Review. I’ll conduct a preliminary review of any supporting documentation you have that’s relevant to the accident and situation. An Honest and Open Q&A Session. I’ll answer any questions that you may have. I’ll be open, honest, and do everything I can to answer your questions to the best of my ability.